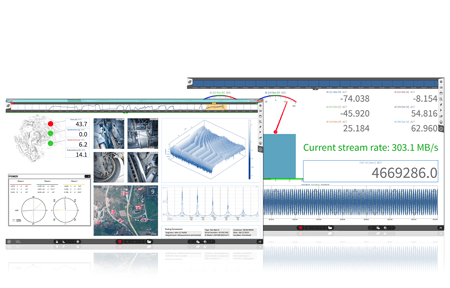 We offer an extended range of software solutions that can be used with nearly each of our measurement systems. The turnkey measurement software OXYGEN covers a wide range of demanding tasks with only 1 system. Explore the unique DejaView™ feature. 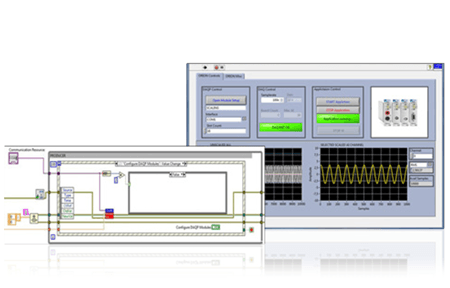 OXYGEN with Power option turns a our measurement systems into a MIXED SIGNAL POWER ANALYZER capable of analyzing system behavior, efficiency, etc. 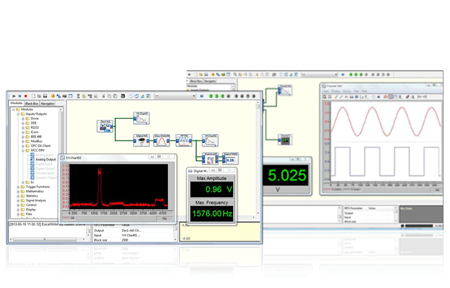 DASYLab is an easy to use icon-based data acquisition, graphics, control, and analysis software. Create your own worksheet by drag and drop. 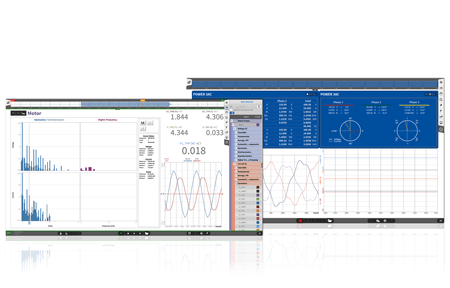 OXYGEN+AUTOMOTIVE and ADMA are two new complimentary features of the OXYGEN data acquisition software, specifically designed for ADAS testing. 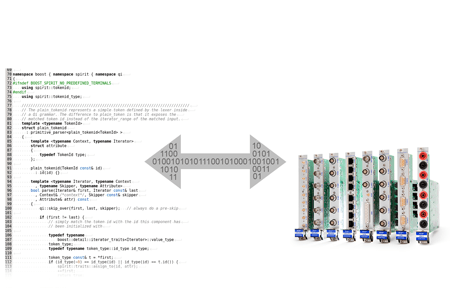 With DEWETRON’s TRION SDK you are completely independent and can write your own program code in C, C++, C#, Visual Basic, Python or Java. Primary application area of CANape is in optimizing parameterization of ECUs. During a measurement process, you can simultaneously calibrate & record signals. 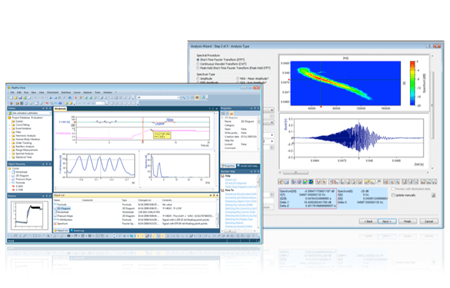 APEX DS is a powerful software package for data acquisition and analysis on rotating machines such as turbines and engines. 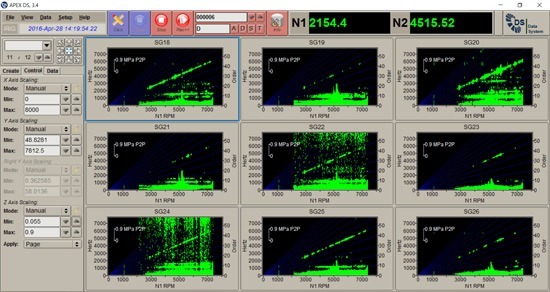 The advanced analysis software FlexPro is a powerful tool but with the ease of use of Excel. Each analyzing tool is freely definable by using scripting functions. 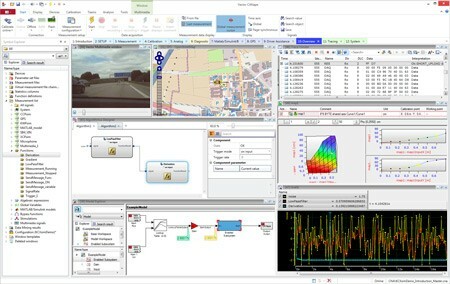 The graphical programming platform LabVIEW helps you with scaling from design to test and from small to large systems.